The median home price in Texas grew to $215,000, an all-time high for the state’s housing market. The housing market in Texas is as hot as this summer heat. The latest quarterly housing report from Texas Association of Realtors (TAR) shows home sales have continued to increase across the Lone Star State for the hottest season to date. Looking at the second quarter of 2016, the median home price in Texas grew to $215,000, a 7.5 percent increase from Q2 2015, and an all-time high for the state. In addition, active listings rose by 4.1 percent, while the number of closed sales hit 91,418 (up 4.4 percent) — the highest volume of Texas home sales ever. “The last few months have been one of the strongest starts to the summer selling season in the history of Texas real estate,” says Leslie Rouda Smith, chairman of the Texas Association of Realtors, in a release. Statewide, 45 percent of homes on the market during Q2 were affordably priced at less than $200,000. Forty-seven percent fell in the $200,000-$499,999 range and 8 percent were $500,000 or more. In the Austin metro area, the median home price increased by 6.6 percent year-over-year, to $286,700. Active listings grew by 5.1 percent and closed sales grew by 8 percent. 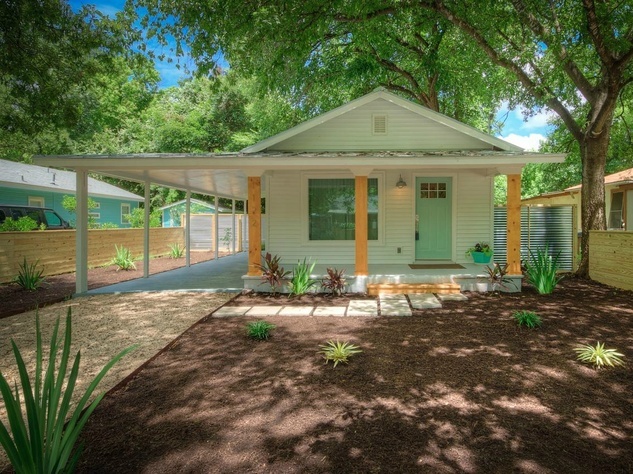 While these surges are making sellers happy, it’s becoming increasingly difficult for Austinites to find affordable properties. This entry was posted in Lewisboro, Waccabuc NY, Westchester NY and tagged Texas, Waccabuc NY Homes, Waccabuc Real Estate on August 6, 2016 by Robert Paul.